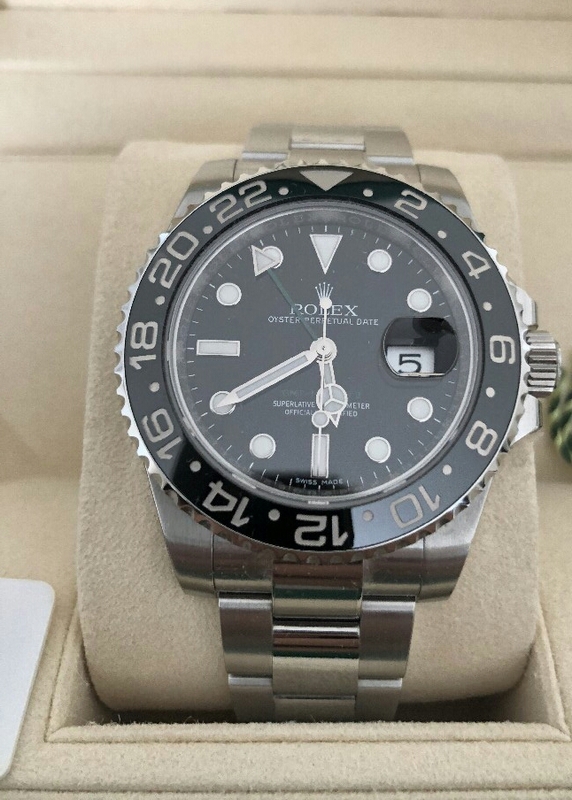 I am selling this Rolex GMT Master II 116710ln. The watch is in excellent condition, it is from 2013. It comes with its complete set.